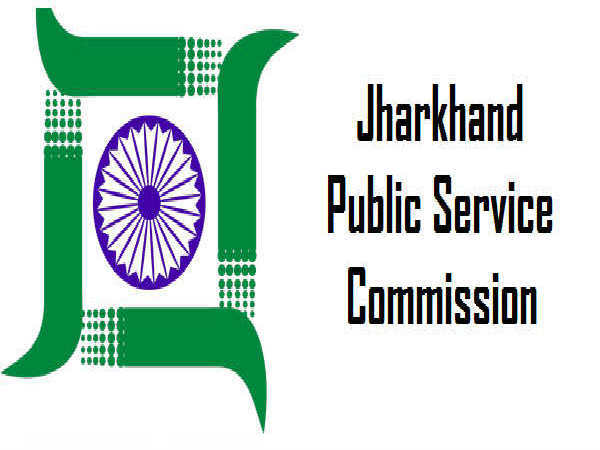 Jharkhand Public Service Commission (JPSC) has released an employment notification calling out aspirants to apply for the post of Assistant Professor. Those interested can check out the eligibility, salary scale, how to apply and the complete details of the government job here. The candidates must be a resident of Jharkhand and have a good command over the local language. 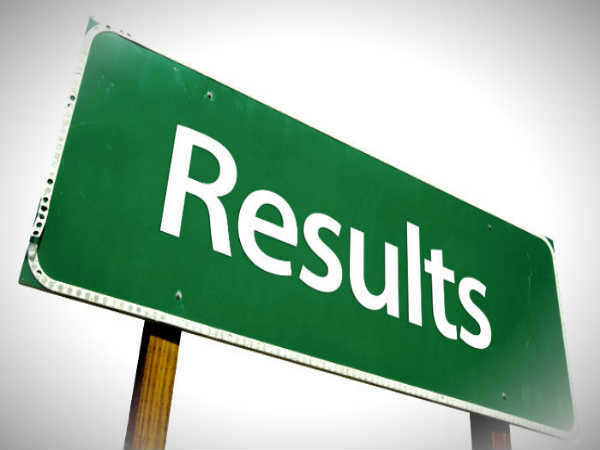 Selected candidates can earn up to INR 45100. The last date to apply for the government job is Aug 31, 2018. 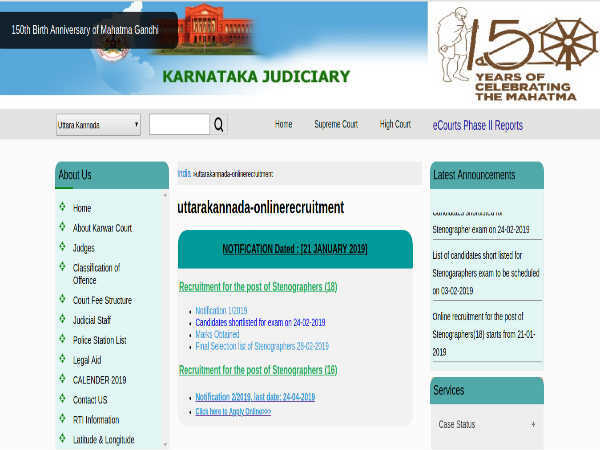 Step 1: Download the application form from the JPSC official website. Step 3: Enter your details in the fields provided. Send the applications to JPSC. 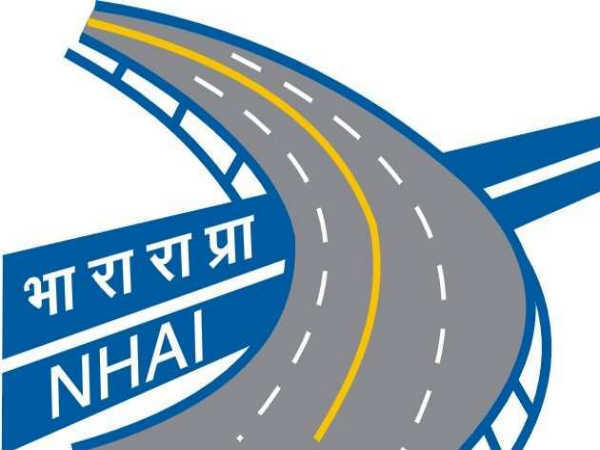 Controller of Examaminations, Jharkhand Public Service Commission, Circular Road, Ranchi - 834001.